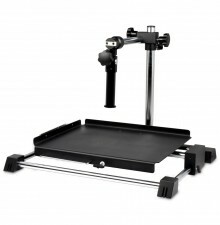 New improved LED illumination options. 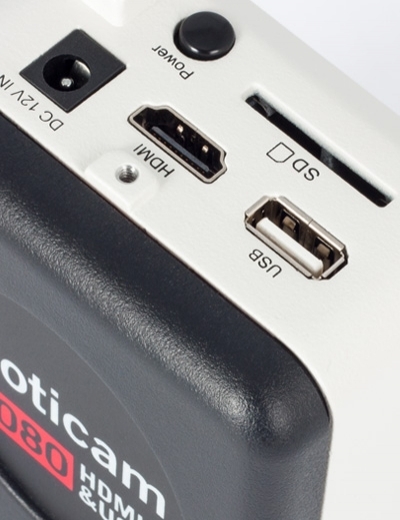 Convincing optical performance, combined with a small footprint and robust mechanics. 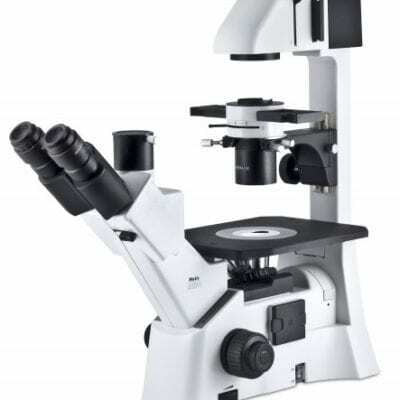 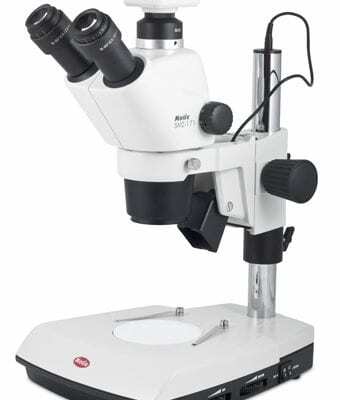 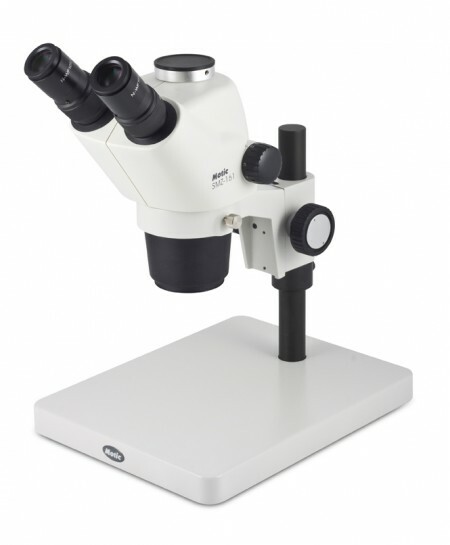 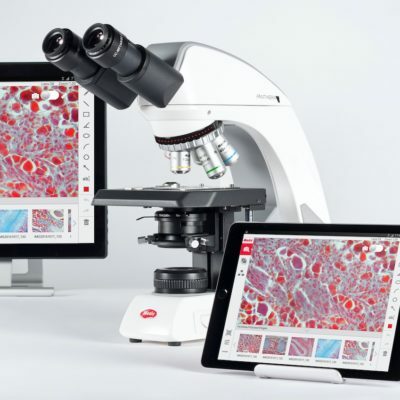 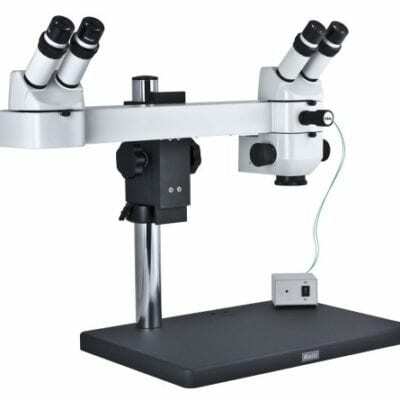 Budget friendly, the SMZ161 is the ideal stereo microscope for teaching microscopy applications in High Schools and Universities also as a hobby stereo microscope. 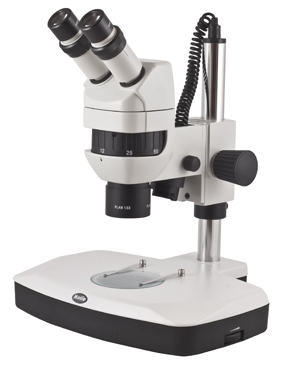 Greenough optical system delivers clear distortion-free images with an improved zoom range ratio of 6:1 with a click-stop mechanism. 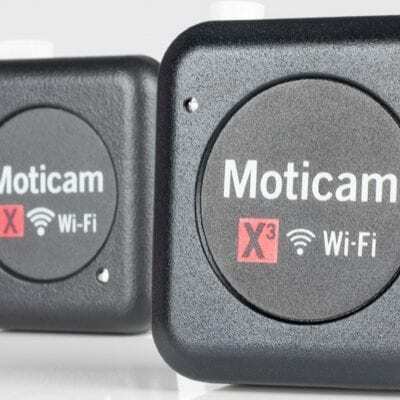 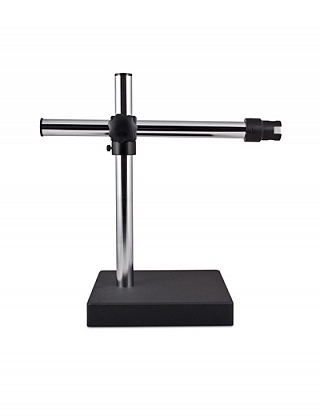 enables precise position of magnification for calibration & measurement. 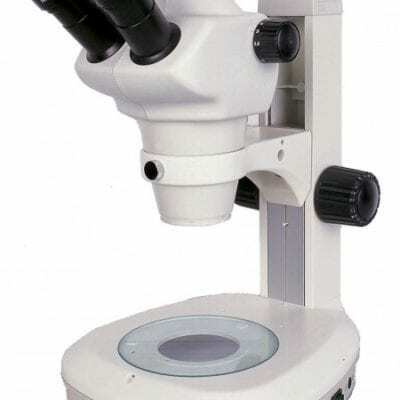 The extended 110mm working distance in its standard 1x objective configuration will benefit entomology enthusiasts and those interested in dissection or materials / electronics inspection. 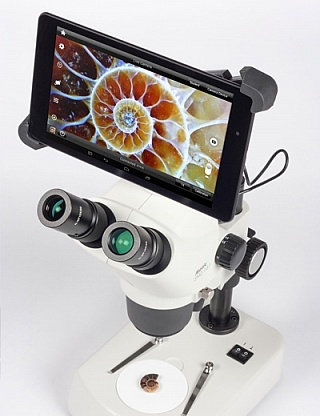 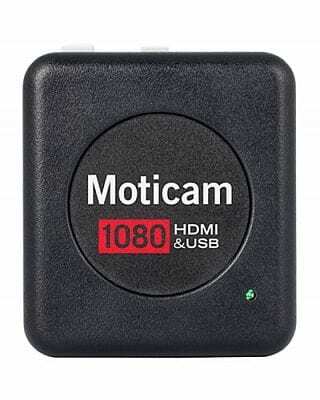 Convert the SMZ 161 to a digital stereo zoom microscope with the addition of a Moticam X3 Wifi camera for around £1K Total Package.